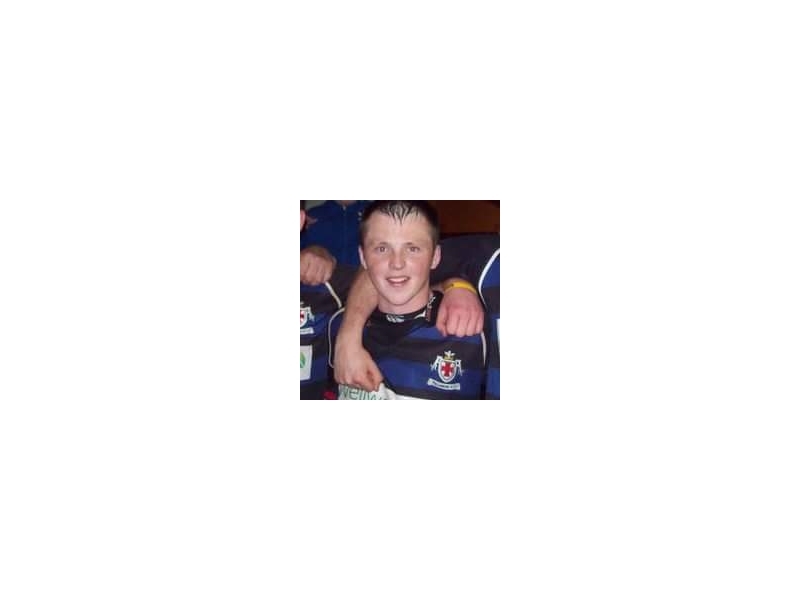 Get to know a little more about Tullamore RFC J1 captain Greg Walsh. A tough and skilful number 2 with a wicked sidestep, what he lacks in size he more than makes up for in attitude and workrate. Hopes for the season: It has been a tough start to the season for the J1 squad, but I’m confident the team is starting to gel. 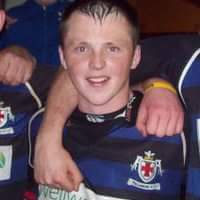 We’ve a lot of new faces and it’s taking time to come together but we had a good win last weekend against Navan and hopefully after xmas we’ll get a good run going in the towns cup.